Robert Andreucci has had a passion for trees and the environment for as long as he can remember. 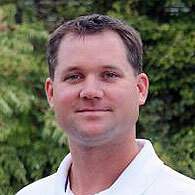 He has worked as an Environmental Education Teacher and ISA Certified Arborist and Guest Lecturer. He regularly gives talks and workshops on Tree ID, Insect and Disease Management, as well as talks and field trips on Bird ID and Behavior. 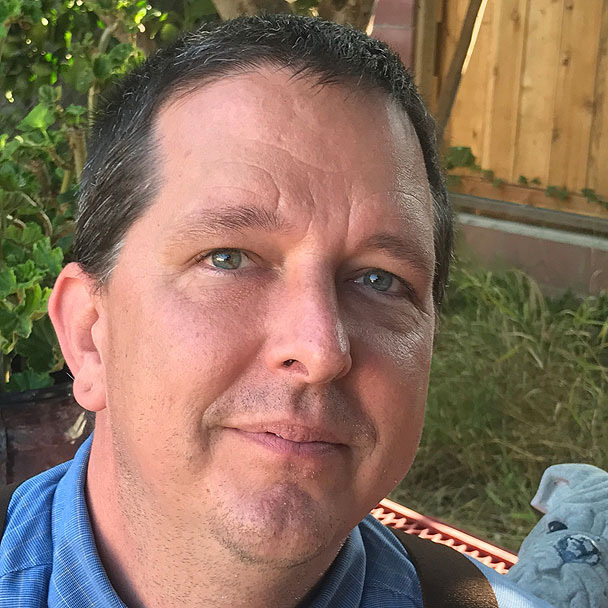 Currently he is working as a Science Teacher in Pennsylvania and as an Arborist and Tutor for Center Valley Arborist Tutoring and Learning Academy, in Center Valley, PA. Visit his own blog at http://cvarb.com. 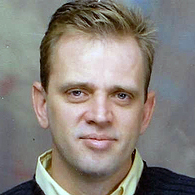 After graduating with a Bachelor of Science in Forestry and Natural Resources from the University of Georgia, Bob completed a Masters degree researching water movement through wood in living trees. He became an ISA Certified Arborist while in graduate school, and is now a Board Certified Master Arborist. 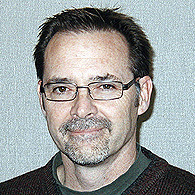 Bob is a member of the International Society of Arboriculture, as well as the Society of American Foresters. 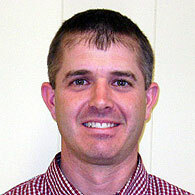 Bob Specializes in delivering specific management plans for soil, disease, and insect issues. 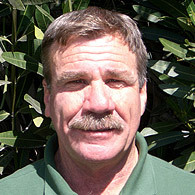 He has a passion for people, trees and the environment, and enjoys serving the tree care needs of Santa Barbara. 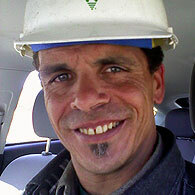 Employed for 14 years with Bartlett Tree Experts as an Arborist Representative and Local Manager. Has a special interest in beech tree preservation inspired by many of the fine beech trees populating the Newport, Rhode Island landscape. Interests include natural history, American history, biking, and tree lore. Worked as an Arborist Representative out of the Santa Barbara, CA office. 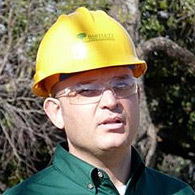 Employed by Bartlett Tree Experts for 13 years in an Arborist Representative position. Affiliations include the International Society of Arboriculture, American Society of Consulting Arborist and the Long Island Arboricultural Association. She is the current Past-President of LIAA. Hobbies include woodworking, collecting insects, and gardening. Employed for 12 years with Bartlett Tree Experts. 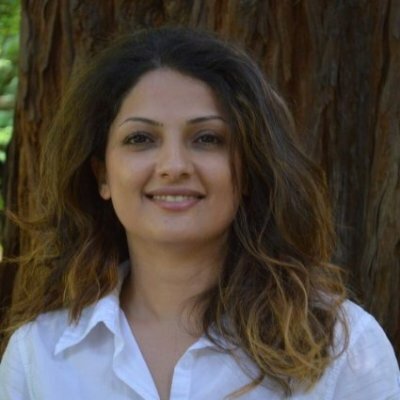 Began career as a Plant Health Care Technician and Dendrician worked for one year in production and moved into an Arborist Representative position after one year of employment. Became Local Manager of Raleigh tree service office in 2003. Married with three children. 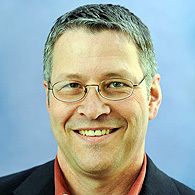 Hobbies include gardening, sports (playing and coaching), hiking, camping and travel. Justin has hands-on knowledge of our industry from his field experience as an Arborist, Plant Healthcare Technician and Climber. 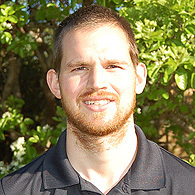 During his eight years with Bartlett, he has developed a thorough understanding of the local landscape and plant life. He has a Bachelor of Science in Biology from the University of Massachusetts Amherst and is a NYS Certified Commercial Pesticide Applicator. He is also an active member of the Long Island Arboricultural Association, as well as a Certified Arborist with the International Society of Arboriculture. 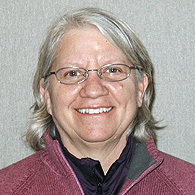 Employed since 2005 as a Research Technician at the Bartlett Tree Research Laboratories and Arboretum in Charlotte, NC. Diverse work responsibilities include assisting Bartlett PhDs with research projects, assisting with various training programs held at the laboratories and arboretum, and organizing and leading educational Field Days for colleges at the laboratories and arboretum. Interests include hiking, kayaking, camping, and reading. Is currently employed as a Plant Disease and Insect Diagnostician at the Bartlett Tree Research Laboratories and Arboretum in Charlotte, NC. Has performed 10 years of research and extension work in Plant Nematology at University and USDA facilities. Authored and co-authored several professional journal articles and completed a recent short course in Landscape Plant IPM and NPDN Plant Disease Diagnostics Workshop (2010). Currently serving as President of the Plant Pathology Society of North Carolina with past board positions as Vice President, and Industry Representative. Current objectives/interests include providing diagnostic reports that visually inform and educate Bartlett Arborist Representatives and their clients through the use of digital photography. Employed as an Arborist Representative with Bartlett Tree Experts for 24 years, including 3 years with Bartlett in the U.K. Has cared of Marin County trees for over 30 years and is presently the Local Manager of the San Rafael office. A Certified Arborist since 1984. Interests include traveling, hiking, gardening, computers and reading. 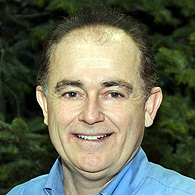 After several years on the faculty of resource management at Simon Fraser University, British Columbia, he has been a practicing Arborist and Technical Specialist. 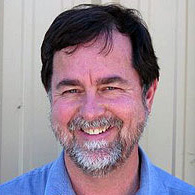 At the R.A. Bartlett Tree Research Laboratory since 2000, Neil conducts research, provides technical support, and does numerous lectures and workshops. 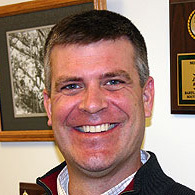 He is a Certified Arborist, NJ Certified Tree Expert, and a member of the Society of American Foresters. Working in the Tree Care Industry for 25 years and employed by Bartlett Tree Experts for 15 years in an Arborist Representative position becoming Local Manager of Bartlett’s Indianapolis tree service office after one year of employment. Married with three children. 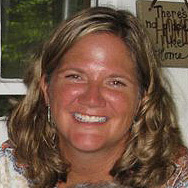 Hobbies include sports (playing and coaching) hiking, camping, and being outdoors. 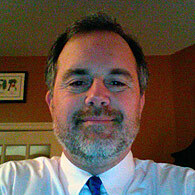 Has spent 34 years as a practicing arborist, joining Bartlett Tree Experts in 1991. Past President New York State Arborists chapter of ISA (1999) and recipient of the Distinguished Arborist Award, NYSA (2003). As an arborist, provides quality tree care by assessing plant health, diagnosing problems, and recommending innovative, effective management plans. ﻿﻿Tyler Balderson has been involved with trees and landscapes his entire life. He grew up in Montgomery County Maryland where he worked on his family tree nursery farm. 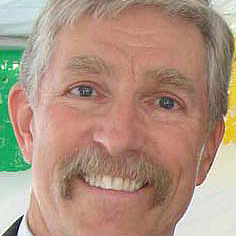 His father, Andy Balderson, has been practicing landscape architecture in Maryland for over 35 years. 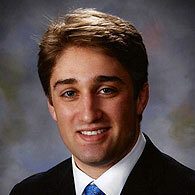 Tyler’s passion for trees continued through college where he received his B.S. in Forestry from Virginia Polytechnic and State University in 1998. He brought his knowledge back to Maryland and began his career in arboriculture working at Treemasters, a local firm in Howard County, MD. 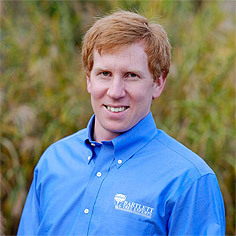 In 2000 Bartlett Tree Experts acquired the company and Tyler began his 13 year career with the company here in Anne Arundel County, where he is currently the local manager. 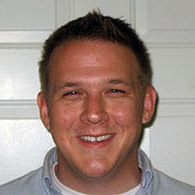 Tyler is a Board Certified Master Arborist, Maryland Licensed Tree Expert, Maryland Licensed Pesticide Applicator, and Certified Tree Care Safety Professional. Tyler volunteers on the Mid-Atlantic chapter of Arboriculture Board of Directors as well as volunteering at the local elementary school, where his 3 children attend, teaching students the importance of trees.